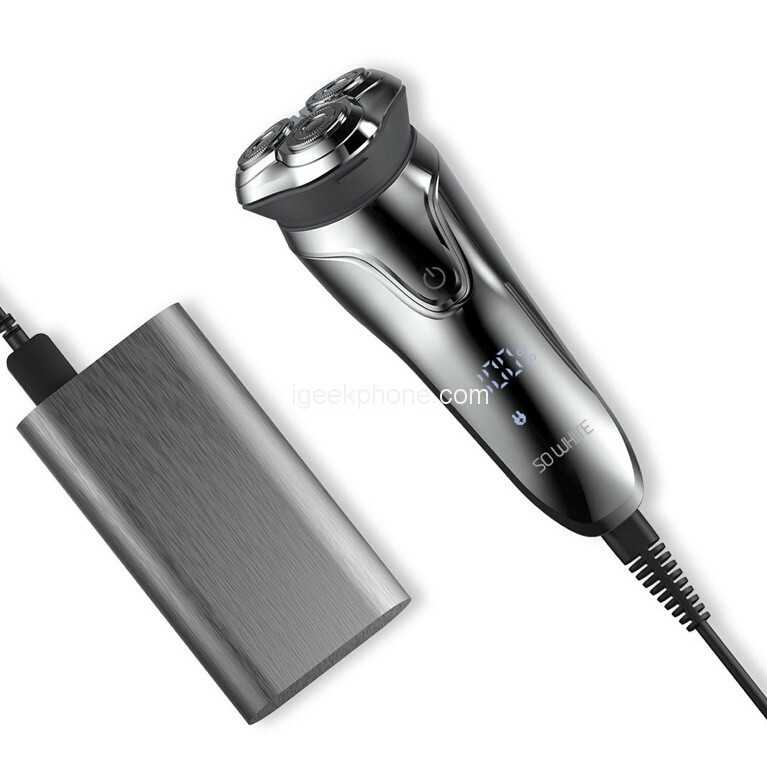 Xiaomi crowdfunding put on a SO WHITE 3D intelligent control razor, priced at 79 yuan, the main 3D cutter head smooth veneer, smart anti-pinch, body wash, USB fast charge. In terms of battery life, it can be used for 60 minutes after full power. The SO WHITE 3D intelligent razor features an intelligent control system, intelligent LED display, and operational information at a glance. It has a 3-to-head design and independent 3-way float. 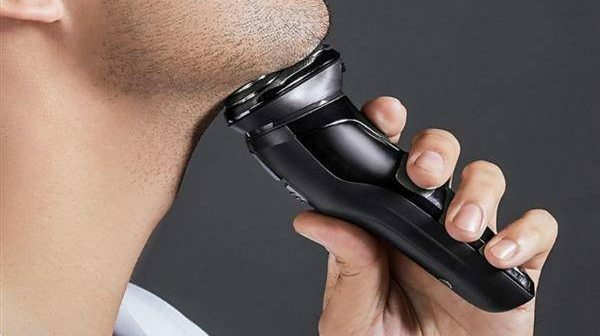 It can be used to flexibly change the angle for different beard growth directions and facial contours. It can be quickly shaved with a smooth veneer, even if it is difficult to shave in corners, chins, necks, etc. 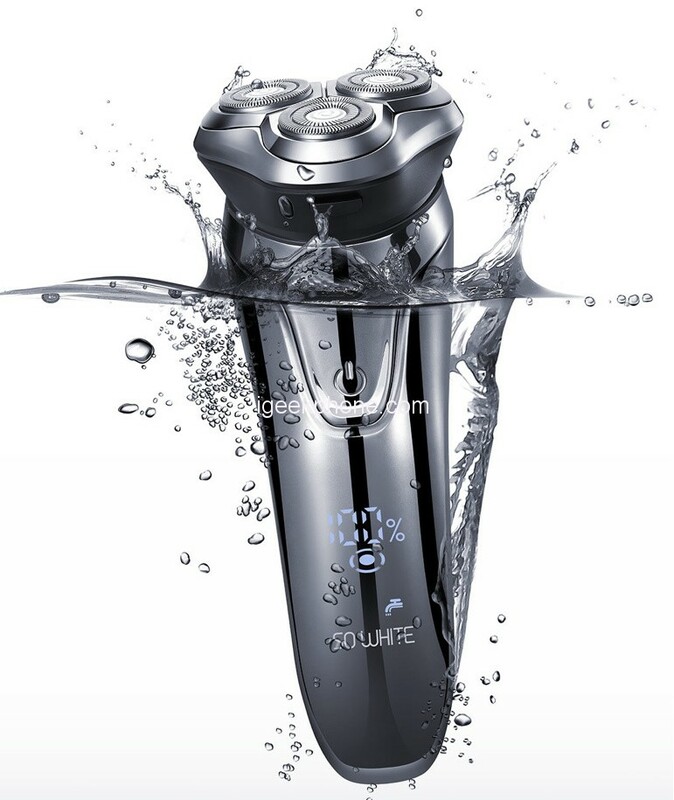 The SO WHITE 3D intelligent razor supports IPX7 waterproofing, which can be directly washed under the head and body. In terms of battery life, one full charge will support a long 60-minute battery life. If it is one minute a day, it can be used continuously for 2 months. And support fast charging can be fully charged in 90 minutes, mobile power can also be charged. The double-ring knife net, the blade, and the knife net are made of Japanese imported steel, and the sharpness is not required. There are two shaving modes: high speed and extreme speed. There is a sickle on the back to trim the long beard. This Xiaomi Shelves 3D Intelligent Control Razor is shipped and supplied by Shukeshi (Shenzhen) Technology Co., Ltd. and is expected to be shipped on December 21, 2018.